Through an intimate scope, Weisz, McAdams, and Nivola play their roles with mannered expertise and pulsating tension. 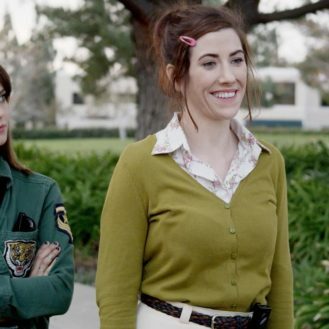 It’s also important to note that the actors are able to pull their own weight within their own dynamic. For instance, the friendship that Weisz and McAdams rekindle is convincing, and even more so when their characters rediscover themselves. 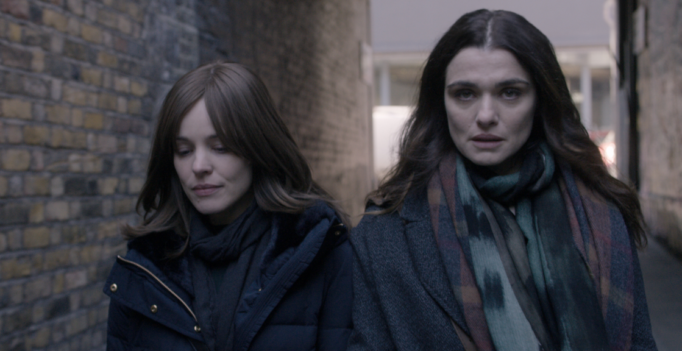 While Weisz’s emotional range is undoubtably impressive, Disobedience is a career-best effort for McAdams. The accomplished star ties the film’s sexual tension to the unspoken cultural disconnect between herself and Nivola’s perfectly understated performance. Disobedience is a multi-layered showcase that will affect audiences one way or another.